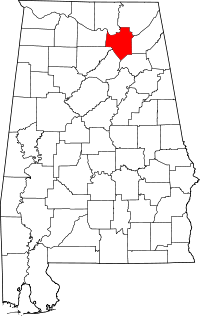 To obtain vital record from Marshall County, Alabama, you can contact the Crenshaw County Recorder Office Such requests can include death, birth, divorce, marriage, as well as real estate records. You can also check online at VitalChek Document services by clicking . For more information on the county, visit the Marshall County official website.